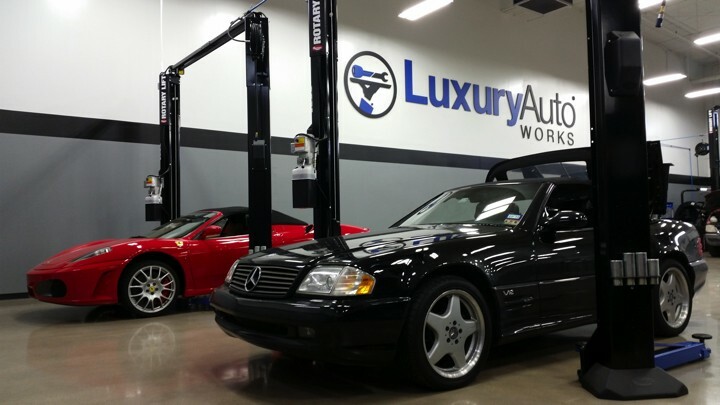 Luxury Auto Works is a full service Volvo repair and maintenance facility in Austin, TX. Our technicians have Volvo factory training from when they worked for the dealerships. We have created a true Volvo dealership alternative to serve our clients. We offer loaner vehicles and provide the same level of Volvo service as the dealer with the same parts and diagnostic equipment used for service and repairs. For best Volvo repair in Austin, give us a shot to make you a lifetime customer. 20% off any factory service for first time customers. I was a loyal BMW of Austin customer till now, never again after the great service and repair work I received from these guys! 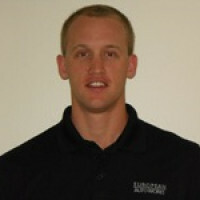 They were friendly, knowledgeable, very helpful, and did excellent work. 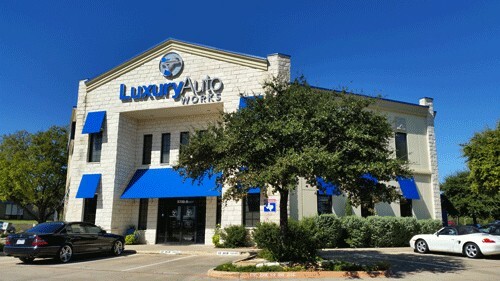 For me, Luxury Auto Works is the only place in Austin for BMW repair. If anyone is looking for another place to take their BMW, I would not hesitate. They gave me a loaner car for free, washed my car, and respected my time. Thanks guys and I'm happy to support a local Austin business. A co-worker recommended Luxury Auto Works for their Lexus repair. 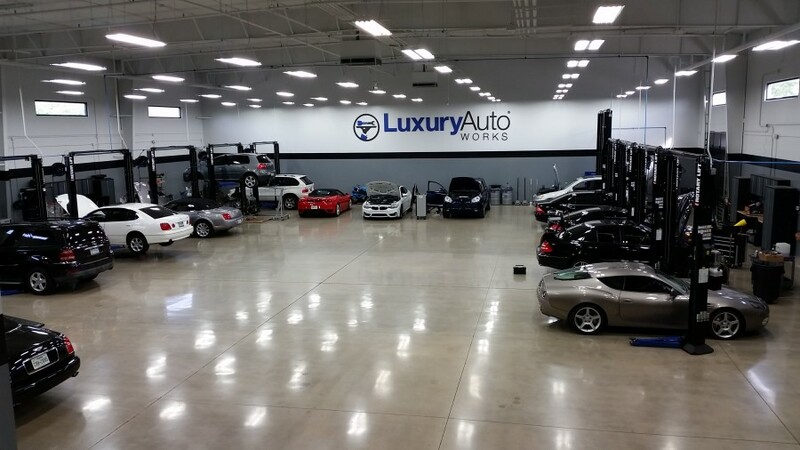 Having used, and been ultimately disappointed, at a number of other Lexus repair shops, I was thrilled with the work and the pricing of Luxury Auto Works! Thanks guys! Anybody who has needed to maintain a Land Rover, or has needed Land Rover repair knows how expensive it can be. Luxury Auto Works makes Land Rover service and repair less of a hassle and less of a blow to the finances. Best luxury shop in Texas. Ultimately the best European auto shop in Austin. The staff is knowledgeable, friendly, honest, and the service is great. I'm so happy to have found L.A.W., as my BMW just exceeded the maintenance coverage, and I needed a reasonably-priced and efficient alternative. They only use OEM parts for your car, and they have the latest diagnostics computer so you don't have to worry about your car's service settings. Overall, this is the best place to take your luxury car for knowledgeable service for great value. Excellent repair shop. They clearly respect the customers time and money when servicing their vehicle. They were very professional throughout the entire process and even let me use one of their loaner cars for free while they were doing some transmission work on my Lexus. 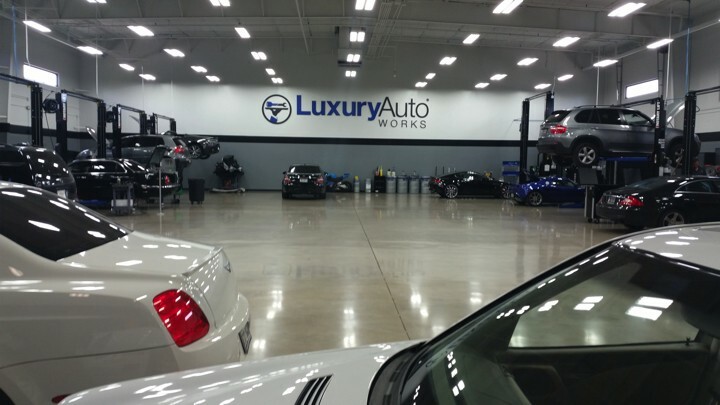 I am very impressed with Luxury Auto Works and will definitely be back in the future.